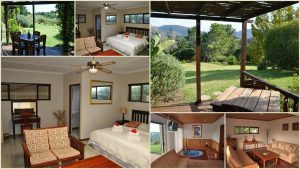 Wilderness is set between the Kaaimans River and the Goukama Nature Reserve, whilst being bordered by the Outeniqua Mountains. Renowned for its tranquil sea and beaches which stretch on forever, Wilderness has become a Internationally sought after holiday resort. The region is also surrounded by many rivers and natural lakes and lagoons, this makes it a great spot for water sport enthusiasts, who flock there regularly. There is 2500 ha National Park with five rivers, five lakes, two estuaries and 18km of coastline. Wilderness sports many types of wildlife, in particular birds. Many types of water birds breed here and this makes it ideal for bird-watchers. The many other types of recreation include hiking, dolphin and whale-watching, hang-gliding, paragliding, horse riding, mountain-biking, scenic drives, day tours, ferry cruises, angling, boating and other water sports. If you love the outdoors, Wilderness is a fantastic place to spend a holiday. 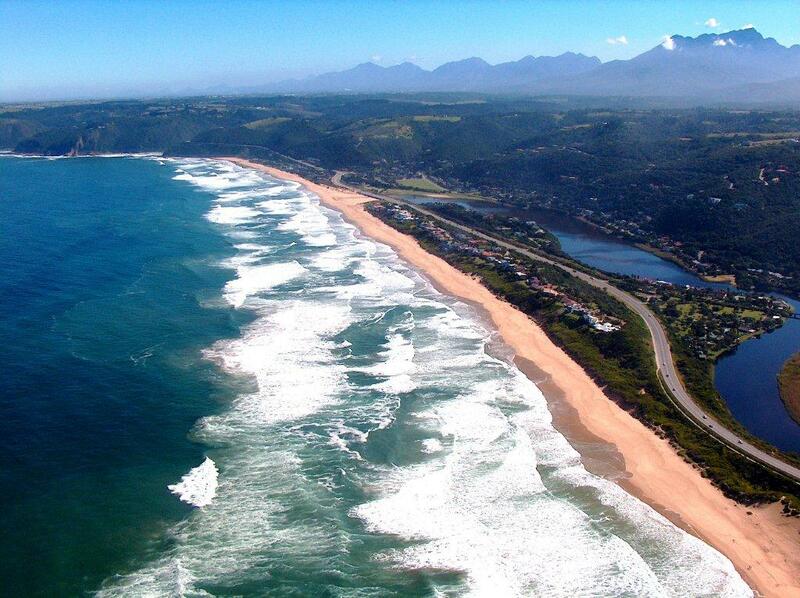 It is in the heart of the South Africa’s Garden Route and thus an ideal point from which to explore the area. 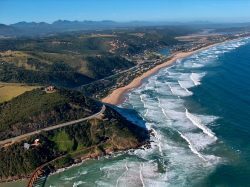 From canoeing and walking, kloofing or abseiling, even leisurely sightseeing trips, let Eden Adventures show you the best that the Garden Route has to offer. The unique river system of the Wilderness National Park is fantastic for placid water canoeing. We can tailor make canoeing tours for you, from a short birding trip to an overnight trail. For Accommodation 10 Km from Wilderness, have a look at our accommodation options by following the link below. To make a reservation follow the Book Now link.